The Adidas Response Bounce golf shoe is made with a microfiber leather upper with climastorm water protection. 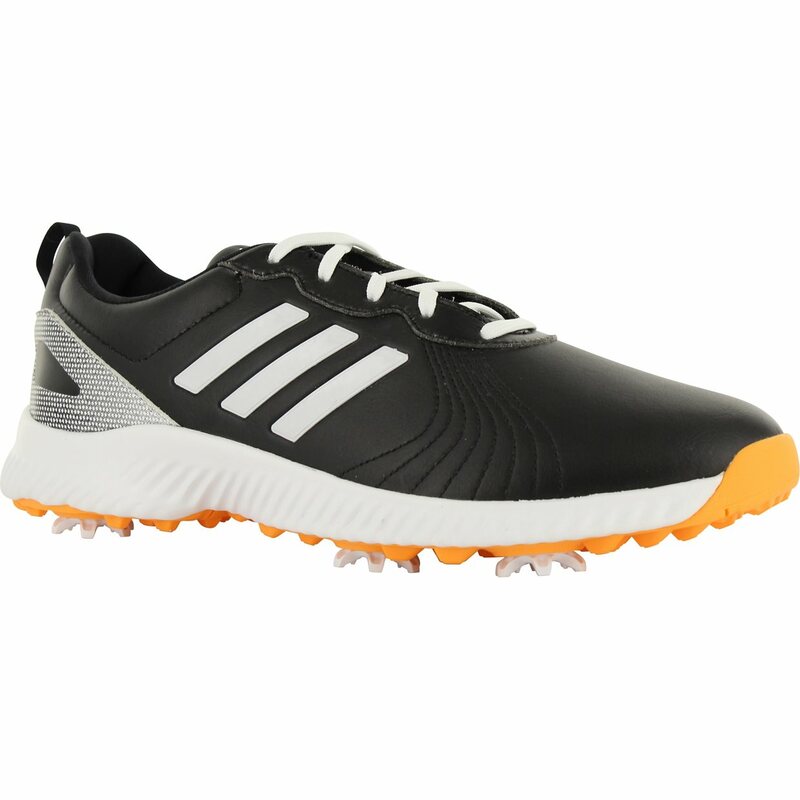 The golf shoe features a tour performance last design that is wider in the forefoot for improved feel and fit. 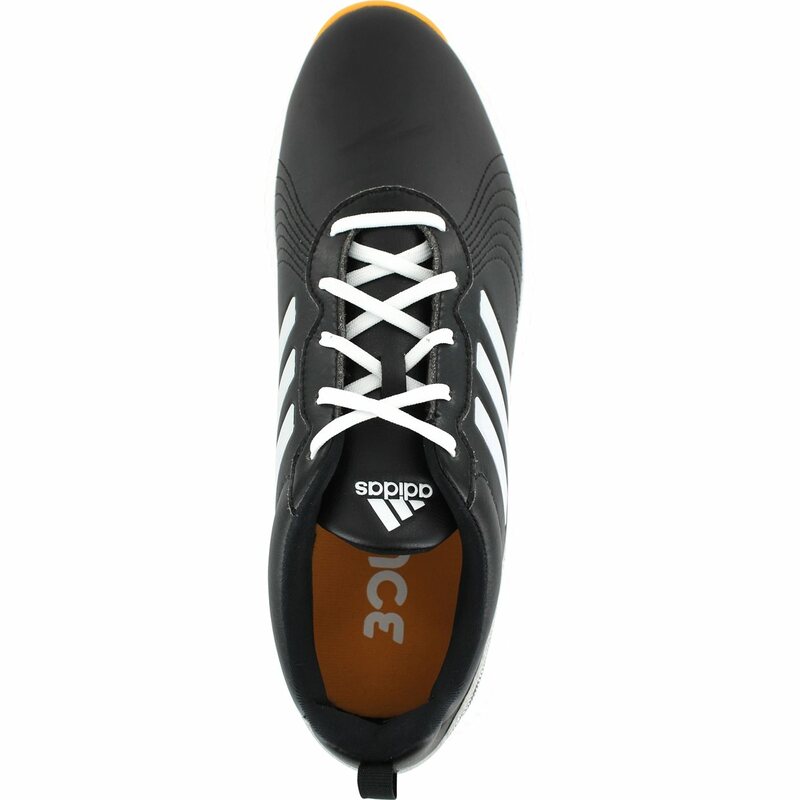 Comfort features of the Response Bounce shoe includes a cloudfoam insole for ultra-light cushioning and a full-length bounce foam midsole with dramatic grooves that provide enhanced cushioning and stability. 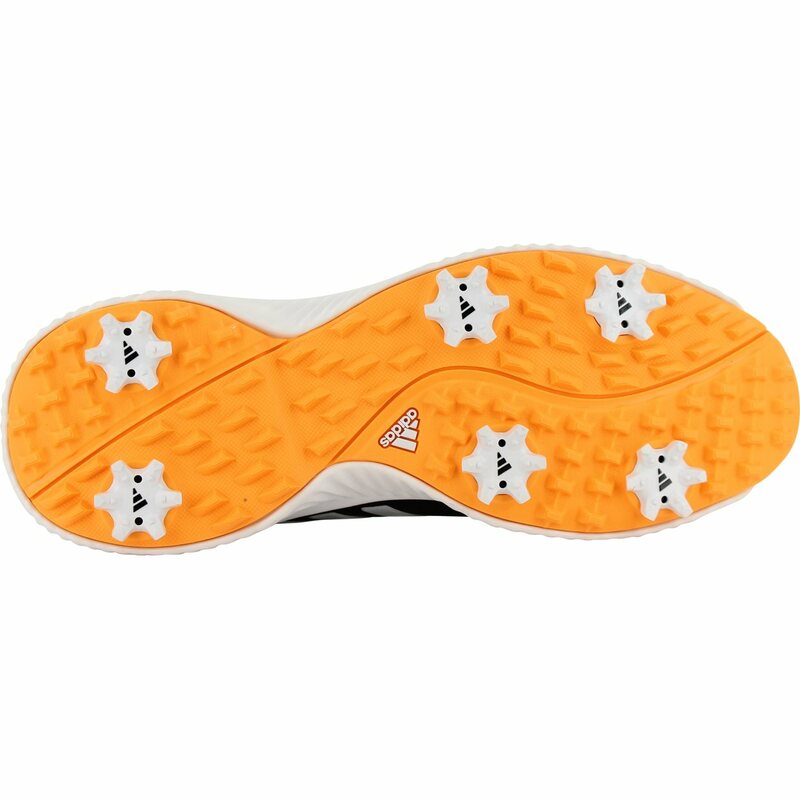 The Response Bounce golf shoe offers excellent traction and green friendliness with an adiwear outsole and low profile thintech EXP 6-spike cleats.